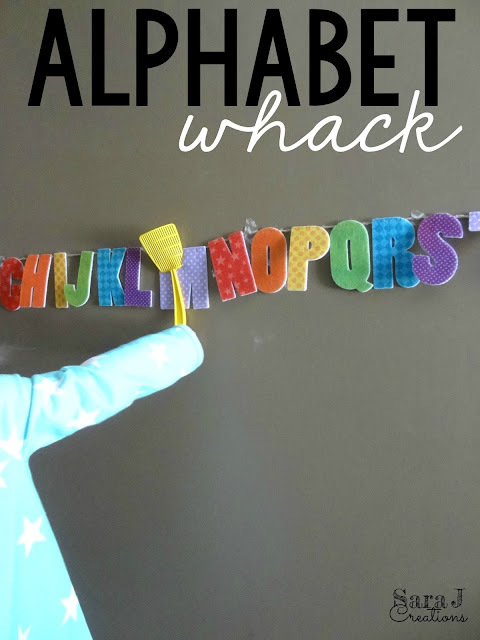 After the fun we had playing Number Line Whack a few weeks ago, we decided to try again only this time with the alphabet. I had another banner from the Target Dollar Spot that I hung up in our entryway with washi tape. My two year old, M, instantly went and found the "whackers" aka mini fly swatters. She started hitting all the letters. I pulled out my question prompt cards. 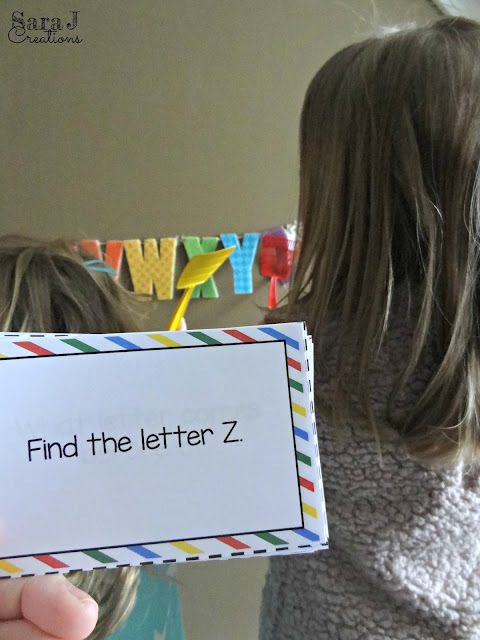 We did a few of the what letter comes before questions and K, my 4 year old was kind of confused by what I was talking about. I decided to hold off on that lesson for another day and we just practiced identifying the letters. M was more into it than K but she doesn't know her letters yet so she just did whatever she saw big sister do. 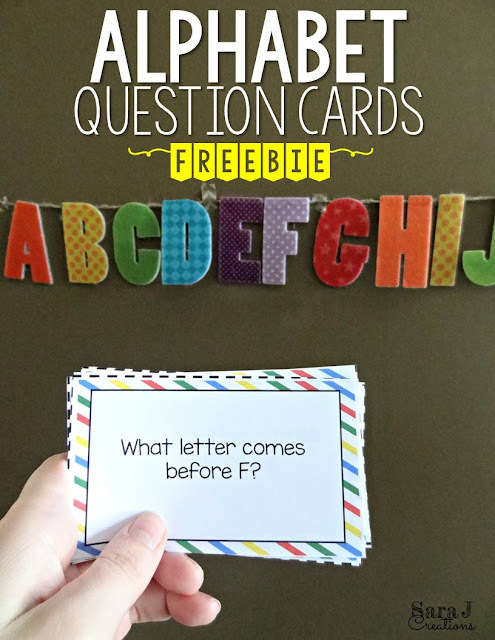 I made questions about finding each letter of the alphabet, what comes before, and what comes after. I also wrote some about the shape of the letters that focus on looking for straight lines and curved lines. Since K didn't have much of an attention span, we just practiced finding the letters and saying the alphabet. I realized after we finished why K wasn't focused. Ever since we worked on writing the letters in her name last week, she has been all about writing. 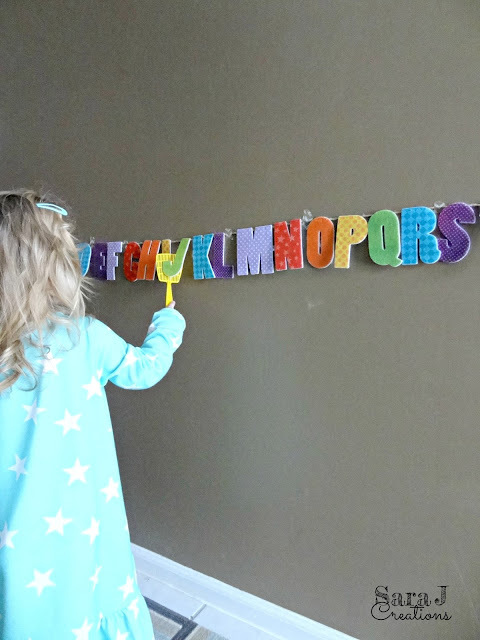 As soon as we finished, she ran to the kitchen and grabbed paper and a colored pencil and sat down by the ABC banner and started copying all of the letters. Be still my teacher heart. We will have to practice before and after another time. 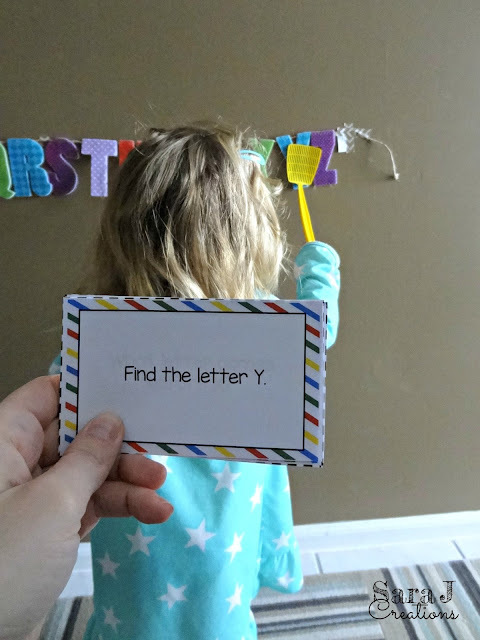 Little M still had fun whacking all the letters! 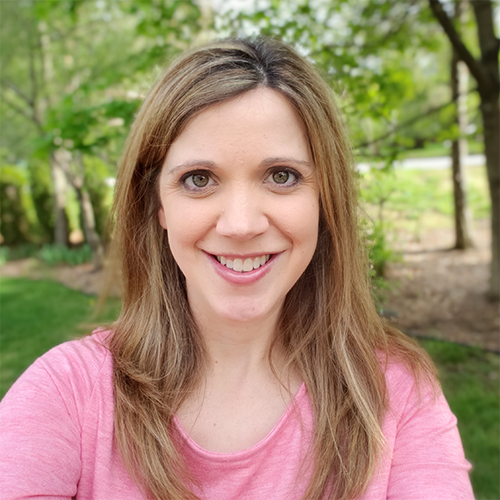 Click on the picture below if you want to download the question cards. Don't worry, you can still do this even if you don't have a cute Target banner. An ABC chart or line in the classroom would work. You could also make your own with sticky notes on a wall. Super easy and you still get the same type of practice.